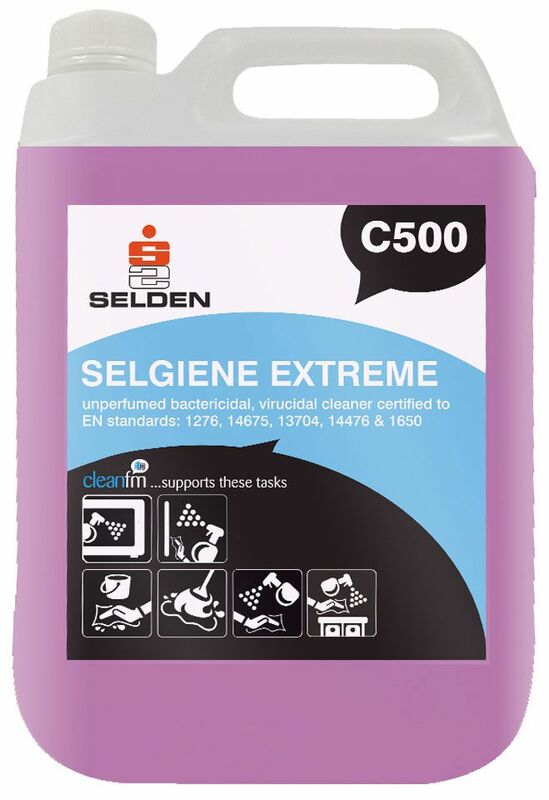 Selgiene Extreme is a cleaner sanitiser formulated to clean environments where frequent interaction takes place such as in the catering and care sector. 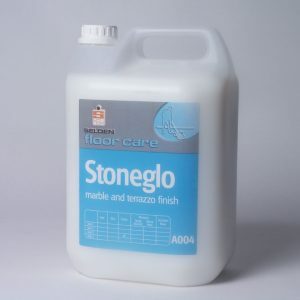 It is safe to use on door handles, banisters, table and chairs making it ideal for use in domestic kitchens. Its proven formula will kill Norovirus, E.Coli, Swine Flu, HIV, Hepatitis C, MRSA & Clostridium passing the EN 1276, 13794, 1650, 14476 and 14675 standards. Conforms to ISO 9001, 14001 and 18001. Application: Selgiene Extreme is an essential everyday product in the fight against cross infection. 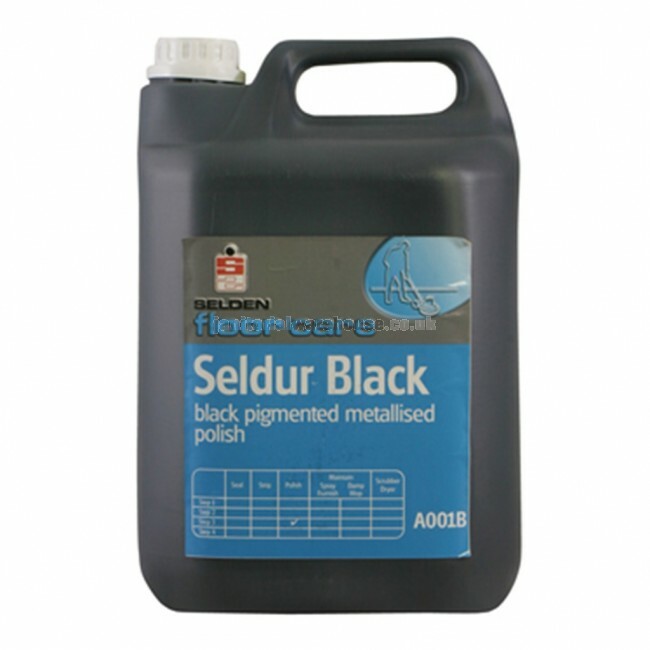 It is particularly suitable for use in the care sector and catering sector. Selgiene Extreme is non-tainting, non toxic and food safe when diluted greater than 1 part product to 10 parts water. 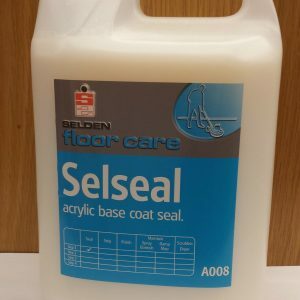 It is ideal for sanitising work surfaces in kitchens and frequent touch surfaces in the care sector, such as door handles, tables, banisters. Also ideal for use in all public places including schools, sports facilities, gym equipment, hotel washrooms, animal handling etc. Bleach free and safe to use on all common water washable surfaces. 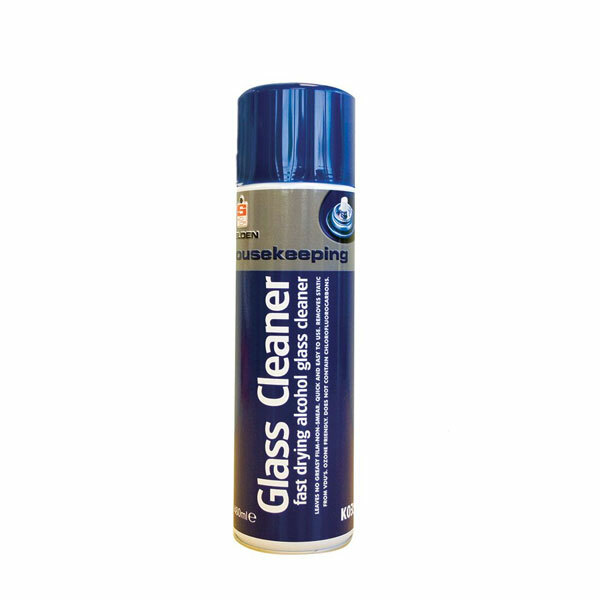 For economic cleaning and sanitising dilute 1:40 (20ml per 750ml bottle) to kill bacteria to EN 1276. Allow 5 minute contact time. For protection against Norovirus first clean the surface and then dilute 1 part Selgiene Extreme with 10 parts water. Spray onto surface and leave for 5 minutes. Selgiene Extreme can also be used for the initial cleaning step.